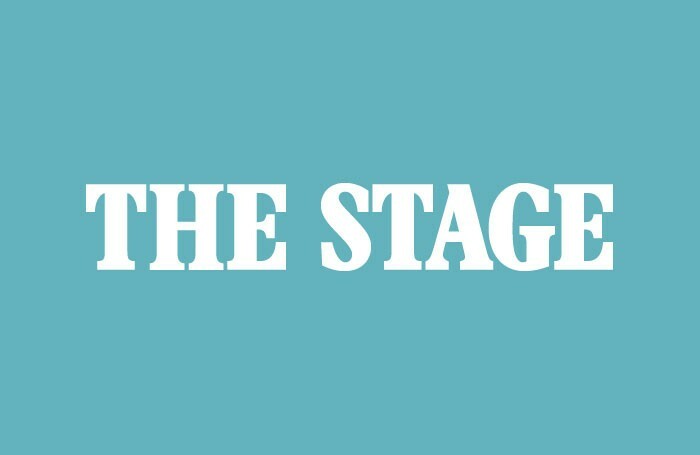 Laurence Fox, Jack Huston and Imogen Stubbs are to appear in the stage adaptation of Strangers on a Train at the Gielgud Theatre in London later this year. Also featuring in the cast are Miranda Raison, Christian McKay and MyAnna Buring. Adapted by Craig Warner, the play is based on Patricia Highsmith’s novel, which was also the inspiration for Alfred Hitchcock’s film of the same name. The show will be directed by Robert Allan Ackerman and runs from November 2. Design is by Tim Goodchild and lighting by Tim Lutkin. Costumes are by Dona Granata, projection design by Peter Wilms and sound by Avgoustas Psillas for Autograph. Strangers on a Train is being produced by Barbara Broccoli, Colleen Camp, Michael G Wilson, Lucky VIII/Lou Spisto, Frederick Zollo and Michael Rose Limited for Strangers (UK) Limited.